Jesus reminds his disciples that when our actions match the words of our faith we build our lives on a foundation which can weather the storms of life. 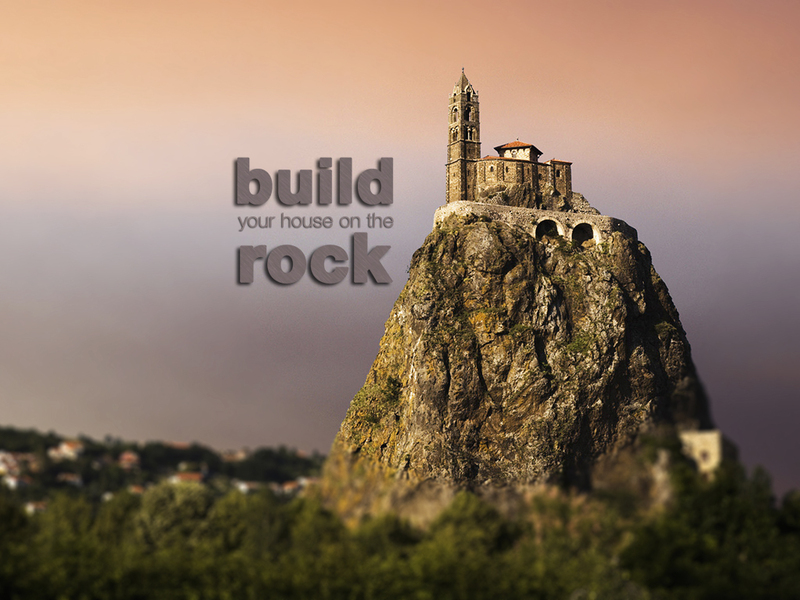 This entry was posted on Thursday, December 6th, 2018 at 6:00 pm	and tagged with Build on rock, Catholic, Christian, Faith, Homily, Inspiration, Jesus Christ, Mass and posted in Advent, Podcast. You can follow any responses to this entry through the RSS 2.0 feed.